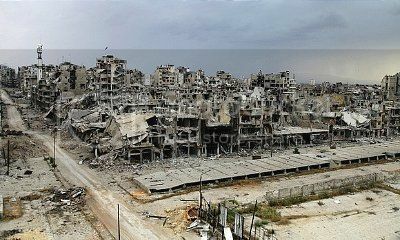 Goon Squad: "America, This is What Freedom and Justice Look Like...HOMS IS FREE!!!! SYRIAN TROOPS GREETED WITH JOY BY THOUSANDS SYRIA COMING BACK"
She'll love it ! Of course ! do we have to have politicians?